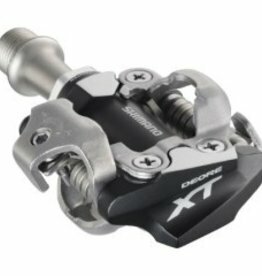 XT SPD's are designed to take the rigors of off-road competition whilst also being perfect for cross country trail riding. 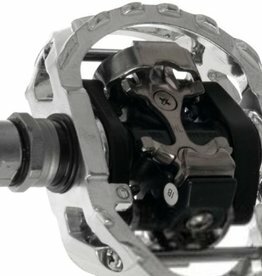 Pop-Up Binding Pivoting pedal cage allows SPD binding to "pop up" for easy cleat entry. Removable Cage Design Pedal can be used with or without removable light alloy pedal cage. choose to ride flat, or clipped in. 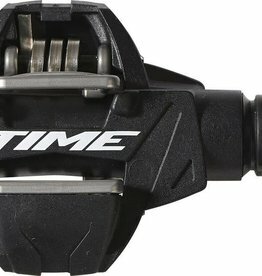 These cost-effective SPD pedals will keep you in the thick of the action.